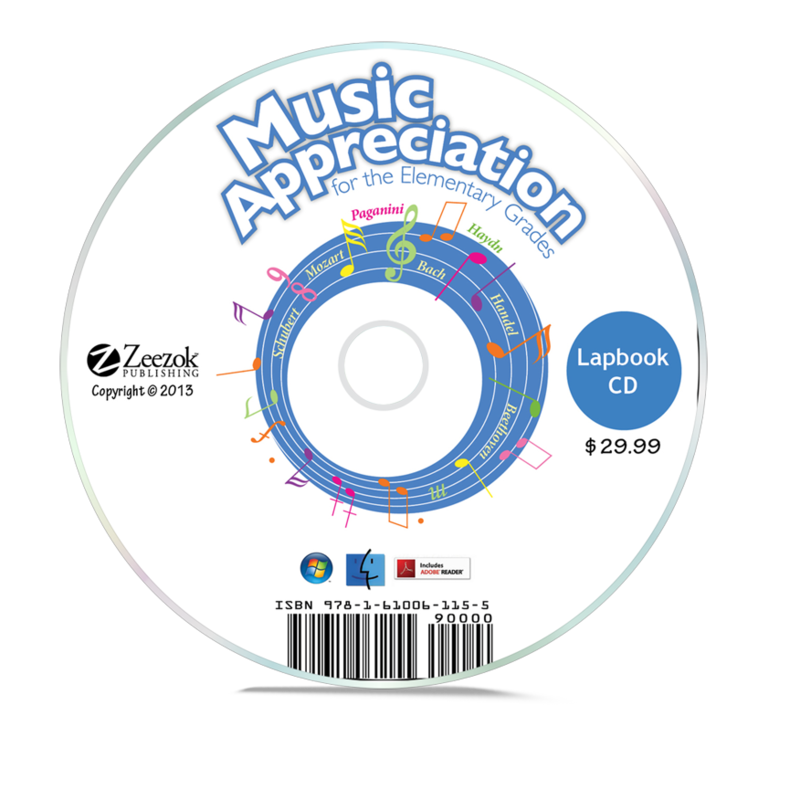 The Lapbook CD/USB stick provides seven lapbook templates, one for each biography used in Music Appreciation for the Elementary Grades: Book 1. Students will create a lapbook for each composer, allowing them to connect with the music and the lives of these musicians in a hands-on way. These easy to assemble lapbooks will help solidify in your child’s mind: musical concepts, character traits, world geography, and information on the composers’ lives. Q: Is this compatible for Mac Computer? A: Yes it is. When we created the product we did test it on a Mac and it ran fine. The lapbook is in a pdf format so it should open on any OS. Q: Two questions: Is the lapbook necessary? How many color pages must be printed for each of the 7 lap books? A: Yes, the lapbook is an integral part of the curriculum and is necessary for the full benefit of the curriculum. On average each lapbook consist of 18 pages that need printed. Q: Can this be gotten as a digital download? I don't have a computer with a disc drive to print these off. 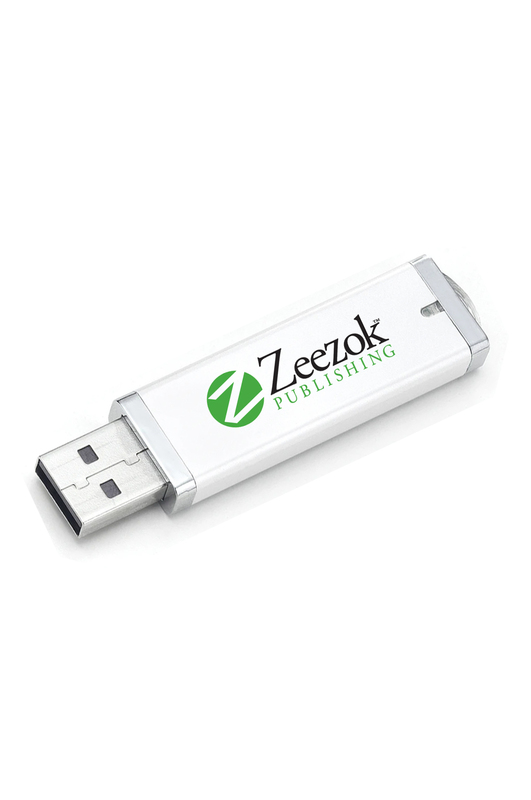 A: We do not currently offer this product in a download format. Q: Can I make multiple copies of the lap book? Is it for family use only or may I use it to make copies for a co-op? A: The price listed is only for family use. If you desire a co-op license the cost is just $49.99 for unlimited use within the co-op. We do ask that it not be shared with other co-ops or sold.